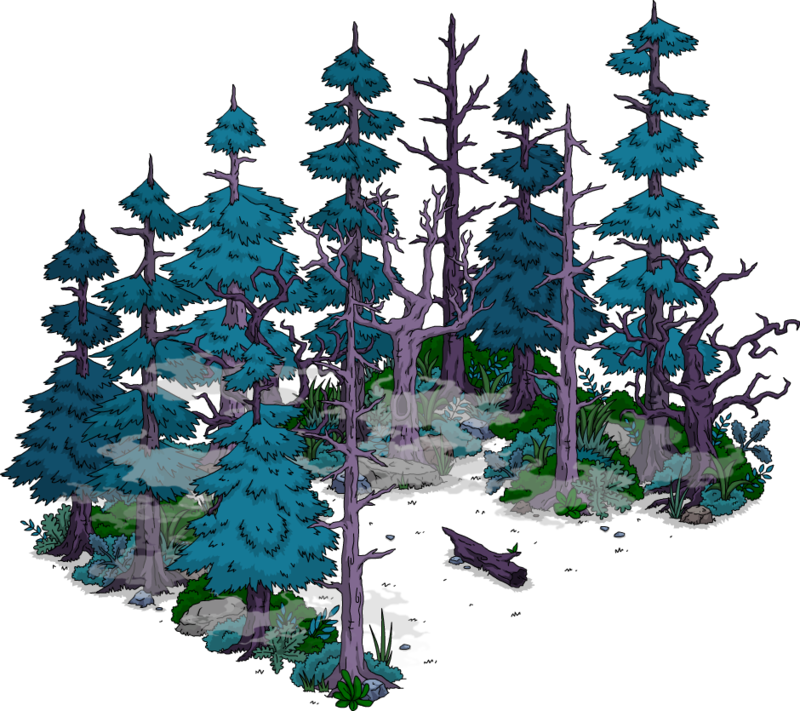 There are two predictable events in TSTO every year, Halloween and Christmas. They’re generally two events guaranteed to excite tappers and get everyone talking about TSTO. 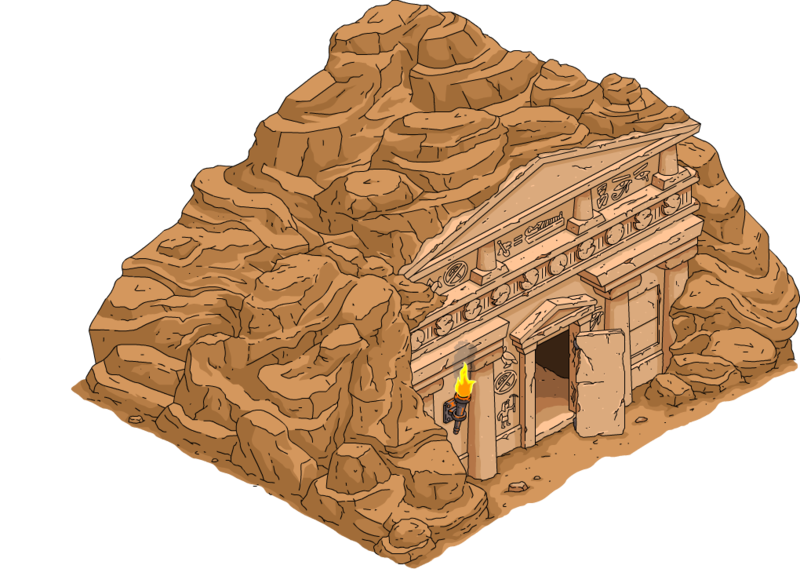 Well, it’s officially Halloween in Springfield, and with it arrived Vampires, Werewolves and Mummies…as we return to the traditional monster filled Halloween in TSTO. Turbo Tappin’ Halloween 2018: Act 2 Premiums Slick, Werewolf, Frankenstein’s Monster and Julienstein? 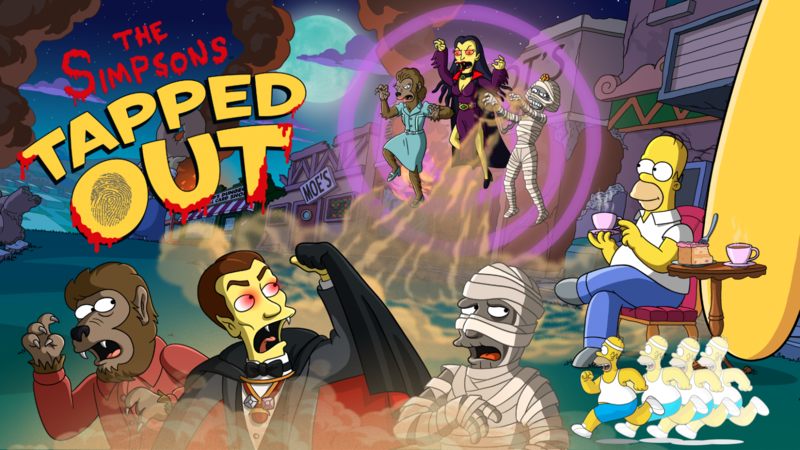 Tagged Addicts Live Stream, Tapped Out Halloween 2018, Tapped Out Tips and Tricks, The Simpsons Season 30, The Simpsons Tapped Out, The Simpsons Treehouse of Horror, TSTO Addicts, TSTO Halloween, TSTO Podcast, TSTO THOH XXIX, TSTO Tips and Tricks, Whats next in TSTO? 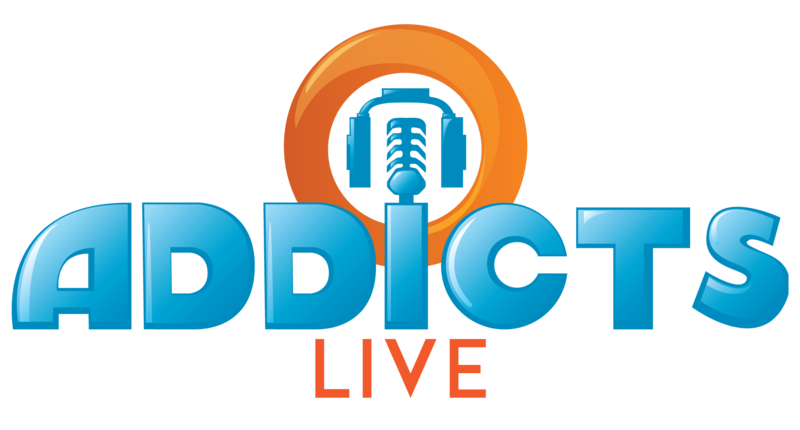 Mark your calendars because the next episode of Addicts Live will be airing Next Saturday (October 27th) at 12:00pm ET (for timezone converter check here). 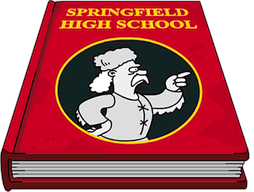 The next episode will feature, as usual, our thoughts about what’s going on in TSTO, lots of laughs, our usual crazy antics and of course we’ll be fielding your questions. 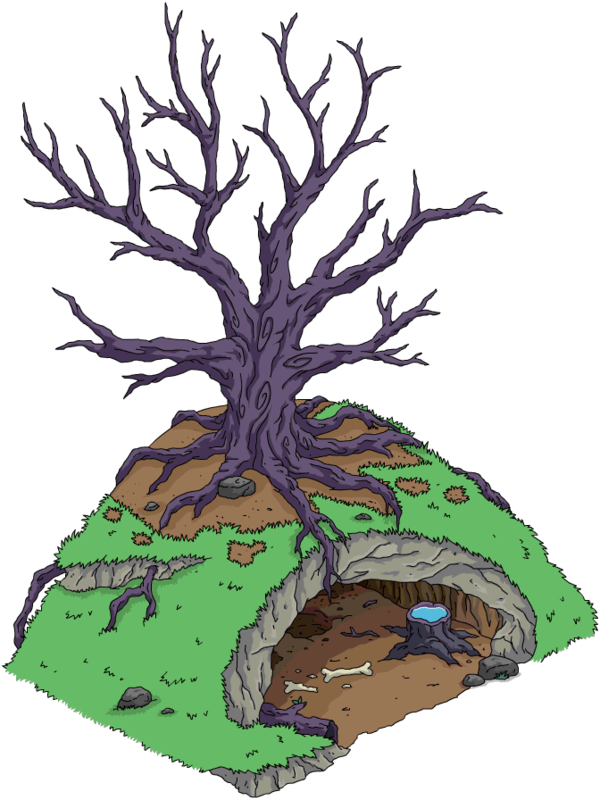 Plus, we’ll be talking all things Treehouse of Horrors in our annual Halloween episode! As far as what you’ll need for the live stream? Well, nothing different! No new program to sign up for. 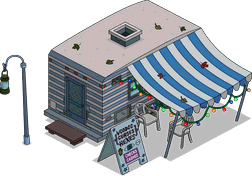 Just check out TSTO Addicts on Saturday, October 27th and watch for the Addicts Live post around noon. From there you’ll be able to directly play the stream…as if you were watching a regular embedded YouTube video! Nice and simple! 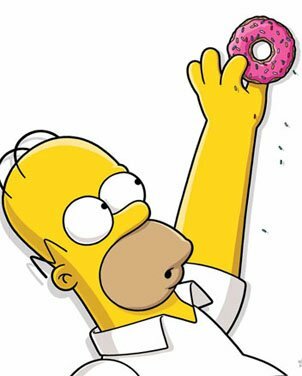 Tagged Tapped Out THOH XXIX, Tapped Out Tips and Tricks, The Simpsons Tapped Out, THOH 2018, TSTO Addicts, TSTO Halloween, TSTO Help, TSTO Tips and Tricks, TSTO Videos, Whats next in TSTO?